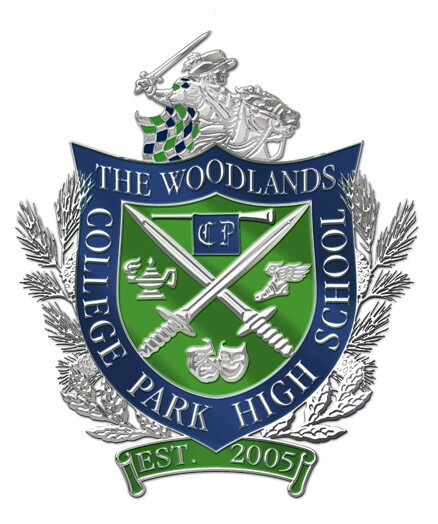 The Woodlands College Park Cheerleaders will hold a Spring Cheer Tryout Skills Clinic on February 23, 2019. The clinic will be aimed at students in the grades 5-8. Clinic participants will practice skills such as jumps, cheers, chants and participate in a mock tryout. Each participant will receive a t-shirt with the sponsors featured on the back of the shirt. Sponsorship levels are listed below. 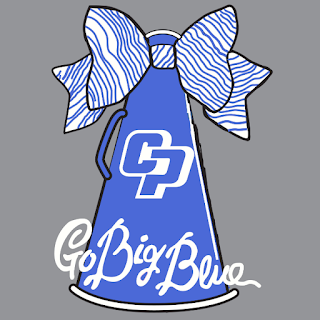 Navy Level ($1000) - Navy level sponsors will have their company name and logo featured on the back of clinic t-shirts with premium placement and will be featured on the College Park Cheer Spirit Society website. 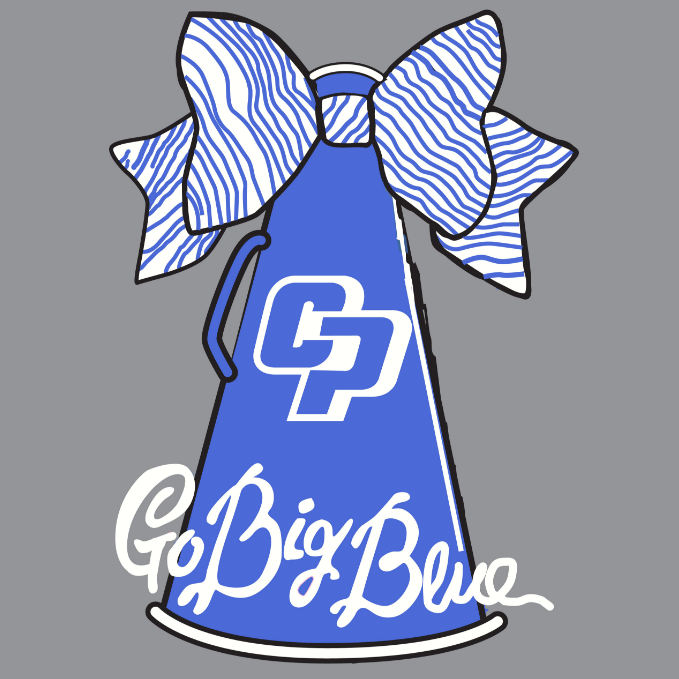 Silver Level ($500) - Silver level sponsors will have their company name and logo featured on the back of clinic t-shirts and will be featured on the College Park Cheer Spirit Society website. Green Level ($200) - Green level sponsors will have their name or company name listed on the back of clinic t-shirts. 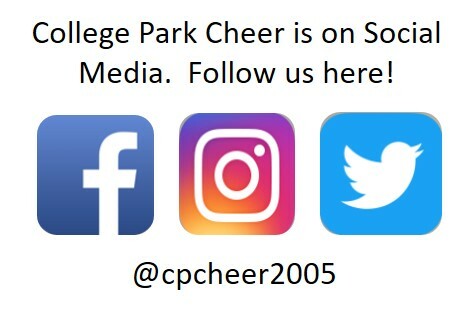 Thank you for your support of College Park Cheer! 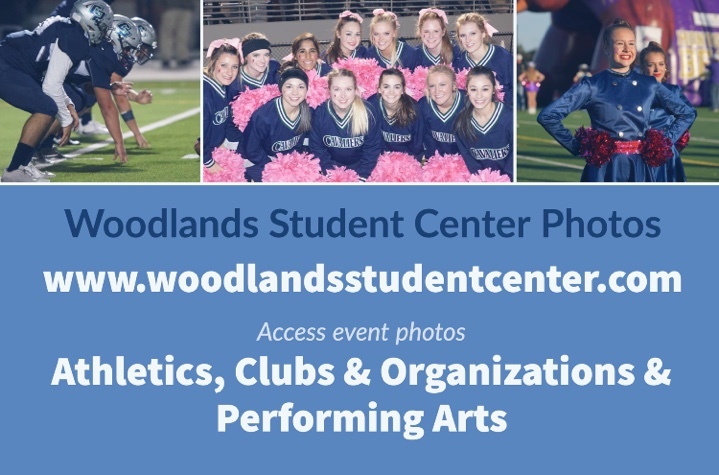 Click Here to Sponsor the TWCP Spring Clinic.